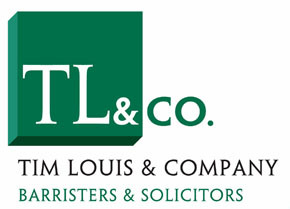 Description : Tim Louis & Company provides affordable legal services on matters of everyday concern and furthers an agenda of social change in the community at large. Join in and write your own page! It's easy to do. How? Simply click here to return to Vancouver Lawyers.